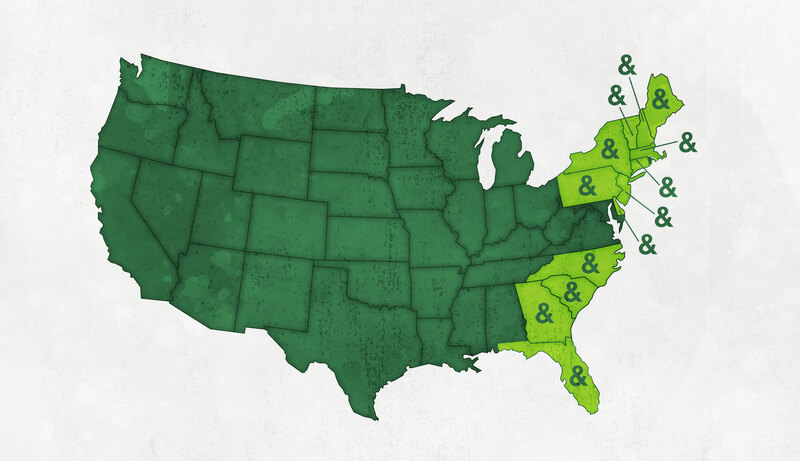 After becoming the go-to destination for hungry New Yorkers wanting top-quality, healthy food fast since our founding in 2010, we’re now supporting franchise business opportunities all across the United States. And we’re bringing our commitment to organic, seasonal, local food that’s cooked from scratch and sourced sustainably with us. See a healthy fast food franchise business opportunity for us in your community? Get in touch so we can talk about it! fresh&co is a healthy fast food franchise business opportunity offering a multi-day part, multi-station concept with a full breakfast and all-day menu. The all-day menu consists of chef designed salads, grain bowls, paninis and soups as well as an extensive RTD&E section. The multi-day part, multi-station platform entices guest not only multiple times a day, but multiple times a week. Guests are guaranteed a completely different healthy fast food experience with each visit due to the multi-station platform.